8' LENGTH. 800 LB. CAPACITY PER RAMP. 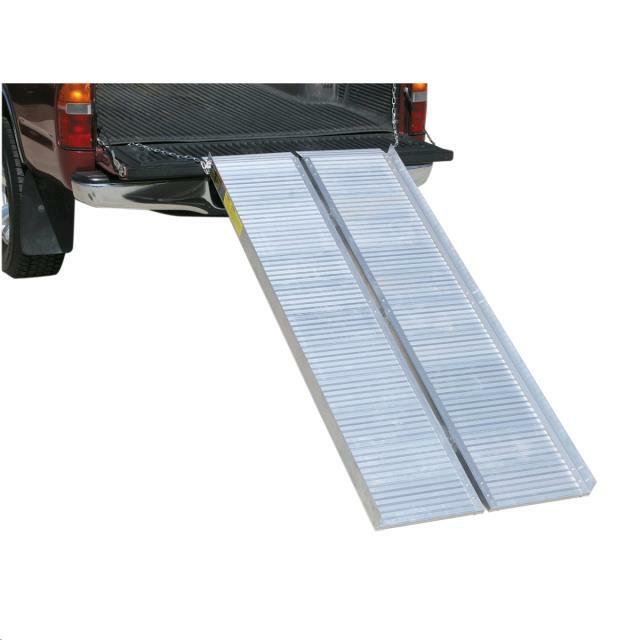 * Please call us for any questions on our ramps fixed aluminum 8 foot rentals in Langley, also serving Clinton, Freeland, Greenbank, and Coupeville.